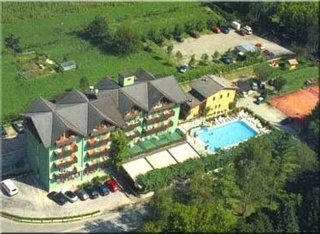 Overzicht van alle motorfiets hotels in de vakantieregio in Levico Terme. 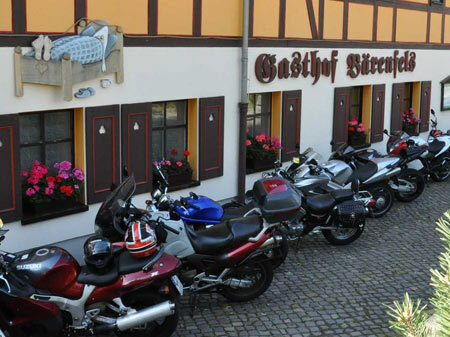 We understand that touring on your “Pride and Joy” requires a warm flexible biker friendly welcome for rider, pillion and motorcycle. 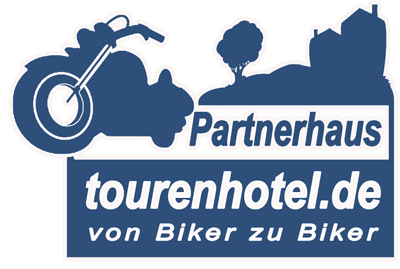 That’s why we only advertise the best biker friendly accommodation in tourenhotel. 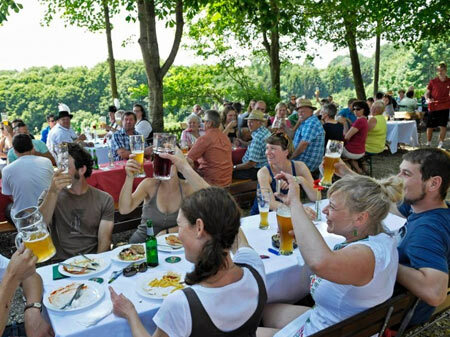 So if your looking for biker friendly hotels in biker friendly guest houses, biker friendly bed & breakfasts, biker friendly hostels or biker friendly campsites in Levico Terme – you will find it here. 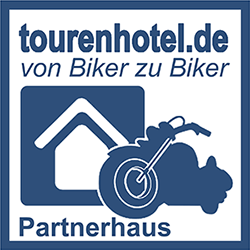 tourenhotel is the Motorcyclist's Accommodation Directory for Europe which has a wide choice of accommodation in Levico Terme, with private parking facilities or secure, covered parking facilities. Many also offer garaged overnight parking for motorcycles. 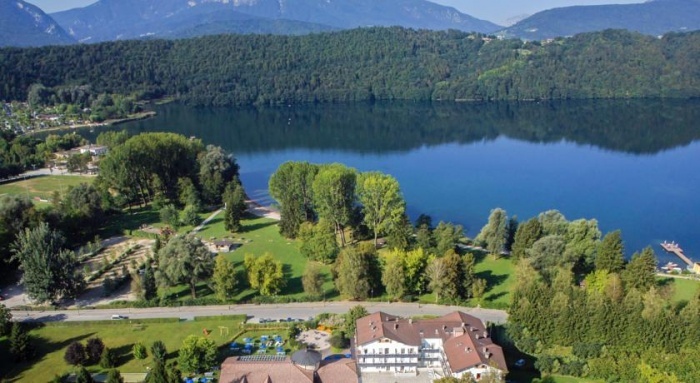 Our motorcyclist friendly Hotel al Sorriso Greenpark is in the beautiful holiday area Levico Terme and particularly appreciates motorcyclists as hotel guests. 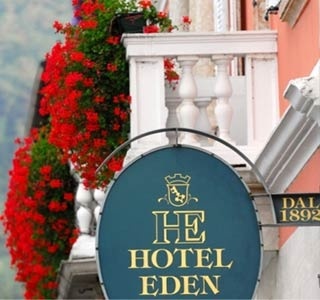 Our motorcyclist friendly Hotel Eden is in the beautiful holiday area Levico Terme and particularly appreciates motorcyclists as hotel guests. 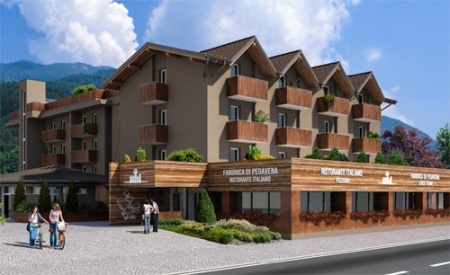 Our motorcyclist friendly Hotel Florida is in the beautiful holiday area Levico Terme and particularly appreciates motorcyclists as hotel guests. Especially motorcyclists friendly: @ pressure washer @ own road maps. Our motorcyclist friendly BellaVista Relax Hotel is in the beautiful holiday area Levico Terme and particularly appreciates motorcyclists as hotel guests. Our motorcyclist friendly Hotel B612 is in the beautiful holiday area Levico Terme and particularly appreciates motorcyclists as hotel guests. 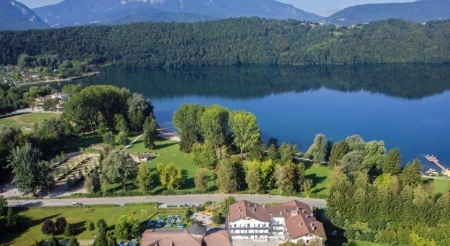 Our motorcyclist friendly Sport und Wellness Hotel Cristallo is in the beautiful holiday area Levico Terme and particularly appreciates motorcyclists as hotel guests.